No matter how many times you have rewatched the ride, it's impossible to not get chills when Tuff keeps riding for Lane. 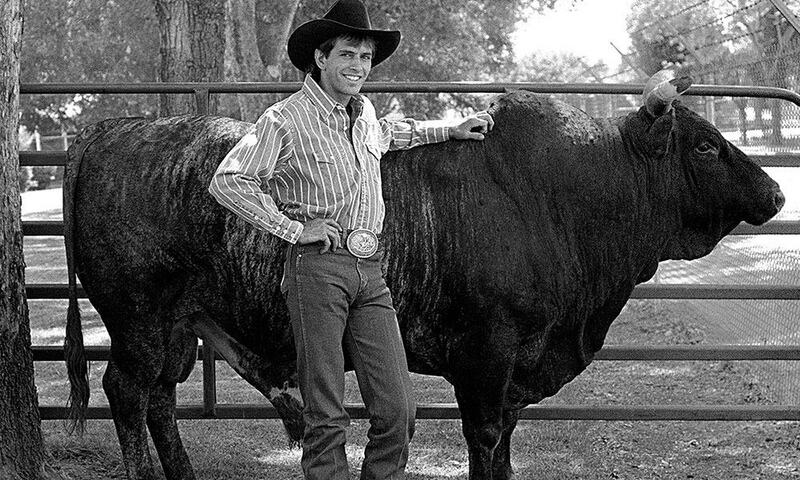 Lane Frost will forever be the most iconic name in the world of rodeo. The untimely passing of Lane left a hole in the hearts of every rodeo fan and rodeo contestant. There will never be another person like Lane, he was one in a million…everyone who knew him loved him. Tuff Hedeman was one of the lucky people who was close with Lane. They traveled together on the rodeo circuit, and were known to have one of the closest friendships in rodeo. Naturally, when Lane passed, Tuff wanted to find a way to honor him, which is exactly what he did in his legendary 10th round ride at the 1989 NFR. No matter how many times you have seen this video, it’s impossible to not get chills when Tuff keeps riding for Lane.